Take a moment to relax while enjoying beautiful views and the serene atmosphere of our peaceful Tea Lounge. 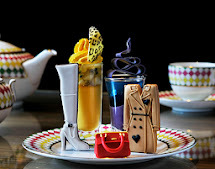 Designed as a zen-like retreat, the Tea Lounge serves a selection of the finest teas from around the world, alongside coffee, juices, cocktails and delicious delicacies such as English scones, cupcakes and macaroons. 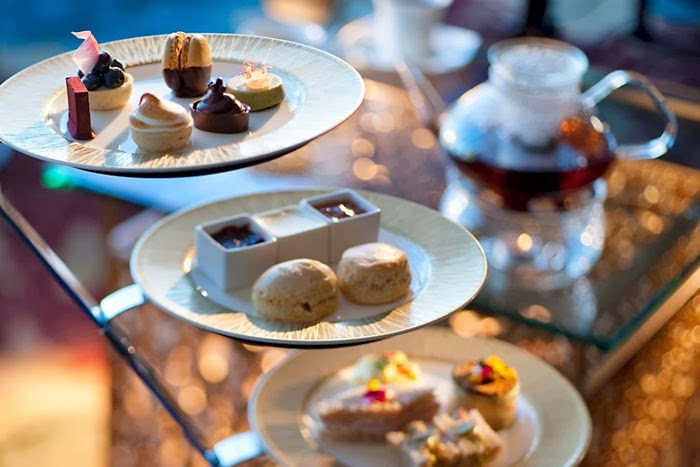 For a truly delightful experience, stay and savour our Classic English Afternoon Tea, served daily. Combining a selection of freshly brewed loose leaf teas and divine pastry delights, the tea service includes the option of a glass of champagne. Guests can also choose special vegan and gluten free selections of delicacies. 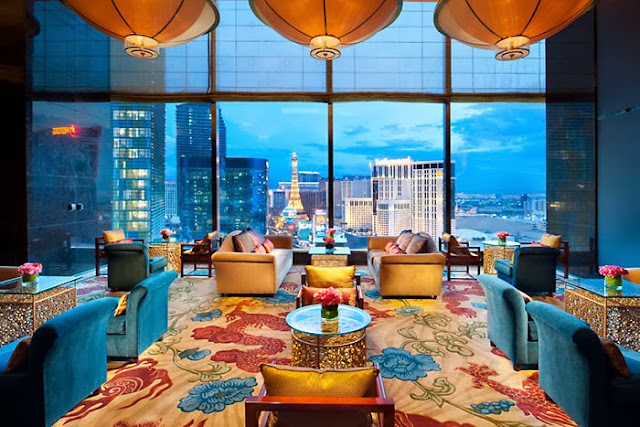 With wonderfully comfortable surroundings and swift and friendly service, the Tea Lounge allows guests the chance to enjoy a moment of calm amidst the dazzling lights of Las Vegas.